Some babies sail through to toddlerhood with barely a blemish on their bums; some babies seem to be permanently covered in angry red welts. Most babies encounter some degree of irritation, usually between the ages of nine and twelve months, so what can be done to soothe the tenderness and prevent further occurrences? Nappy rash is caused by excess moisture lying enclosed on your baby’s skin. Regardless of the absorbency of nappy used, there is always going to be some risk of this, every time your baby performs her natural bodily functions. Your baby’s skin ג particularly around the genital area ג can be sensitive and easily irritated by prolonged exposure to wee and poo. Occasionally nappy rash can be set off by an allergic reaction to a new brand of nappy, baby wipe, cleansing product, or detergent if you’re using reusable cloth nappies. Nappy rash can vary from little tiny pink dots to entire areas covered with sore, red patches, and sometimes even large, fluid-filled blisters. If you find your baby is susceptible to nappy rash, then change her frequently, and certainly every time she has a bowel movement. Clean the affected area gently but thoroughly, using mild, alcohol and fragrance-free products. Rinsing should be done with plain water and her bottom should be patted dry with a towel. Some babies with nappy rash have an adverse reaction to talcum powder, so it’s advisable not to use this product. Apply a thin barrier cream (popular brands include Sudocrem Antiseptic Healing Cream, Metanium Nappy Rash Ointment and E45 Nappy Cream) to the affected area prior to putting on a fresh nappy. Spread the barrier cream thinly (too much may cause an adverse reaction), so that you can see her skin through the application. You could also experiment with a more absorbent type of nappy. If possible, allow your baby plenty of playtime without her nappy on so that her skin can breathe. This is obviously easier said than done, so maybe limit her exposure time to garden play or fun in an easily cleaned environment, such as the bathroom. Don’t fasten nappies too tightly ג it’s important to let the air circulate inside to aid healing. ג¢ Don’t be surprised if a bout of diarrhoea leads to nappy rash. As the faeces will be that much looser, they will cover a larger area than normal, and similarly they’ll also be wetter than the skin on your baby’s bum is used to. ג¢ If the rash doesn’t disappear after a few days, consult your doctor or health visitor for help and advice. 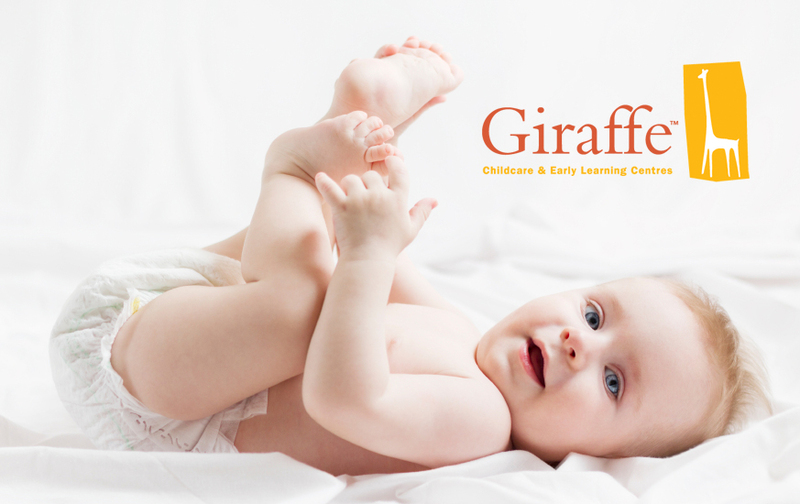 If left untreated, nappy rash can progress into a yeast infection (thrush) or bacterial infection.